There are many things that worry me about the online business world, especially online, but one aspect that really worries me is the people that I see that just rely on Google to send them their sales, never thinking about other sources that they should also be investing their time in developing. Google traffic is a great and pleasurable thing for those of us that get it, but it can never be and should never be relied on, which is why building your other sources of traffic is critical, even if you don’t think you need them. You have probably heard the statistics a few hundred times that 70% of people will now find you through Google and that 90% of people only ever look on the first page of their search results, which although is very true, it does not mean that this is the ONLY source of visitors for your business, and even though the figures might argue differently, you need to take a balanced view when it comes to getting traffic and visitors to your site and realise that there is life outside of Google, no matter what we are lead to believe. I have seen many, many people make the same mistake – they rely on Google to get their business sales, which means that they see Google as their number one sales guy who is out there bringing them in loads of money. Many business owners see it as a right to be listed in Google and be on the front page, and can easily fall into the comfortable bubble of relying on the search engine and never thinking of other areas. Because at the drop of a hat or the introduction of a Google Algorithm update, those sales can reduce drastically or even worse, dry up altogether. If you do not believe this can happen and that your traffic will never just stop, then fair play, you probably won’t really want to read much further, but if like most business owners, you understand the importance of getting traffic, enquiries and sales from many different sources, then this article most definitely could be helpful for you to read. You see, relying on Google is something most people have done, but those days are over, and you should now see traffic from Google as something to embrace when it is there, but not to totally rely on. There are hundreds of thousands of horror stories that showcase sites dropping out of the Google rankings and literally within a few months their businesses being in trouble, because they failed to make sure that had alternative aspects of online marketing in place. Those that had the money then quickly invested thousands in Adwords, which again, adds massive pressure to a business if they really haven’t got the money to continue down this road. It is important not to forget that if your website ever does get penalised by Google, it can take months or years, or maybe even never to bounce back – daunting, but very, very true. So, what can you do to expand your horizons and build a bigger source of traffic? Facebook, Twitter and LinkedIn are three social media outlets that you simply have to embrace, whether you think you have the time to invest or not. By building your Facebook Audience, getting more targeted followers on Twitter and connecting with people that might need your services on LinkedIn, you are making a list of people that within one post, tweet or update you can get in front of, which is just an awesome marketing pool that is crucial for any business. It takes time to get these aspects right, but when you do and you build up a decent following, these people can become your customers and indeed your repeat customers, which means that your captive audience will be right in front of you next time you have something to say. Having managed hundreds of thousands of email sends on behalf of clients over the past few years, I know only too well how effective email marketing is, especially when it is aimed at your existing customers and mailing list. I am not a massive fan of buying in mailing lists (it can work, it is just not for me) but emailing your existing customers on a regular basis and building that list can be very effective to say the least. If you get it right, and it can be tough to do, your mailing list can start delivering regular sales from your existing and potential customers. To do this, you need to build your mailing list and keep the people on it engaged, but there is nothing more powerful than emailing out your latest offer and seeing the sales flood in from the people you already know. Paying for traffic should not be looked at as something that you should never participate in, in fact, it should be part of your marketing campaign no matter how successful your business is. The age of business owners refusing to use Adwords due to it “costing money” are now over, and every decent business should factor in some cost per click budget, simply because, it works (if done correctly of course). Adwords and Bing Ads allow you to target the right people, either via search or display, so why wouldn’t you want to get in front of them? Plus, it offers a measurable ROI and you are in control, which is why spending money on PPC is a must in my opinion. Your best customers are the ones that already know you, so it makes pretty good sense to get back in front of them via remarketing after they have left your website. 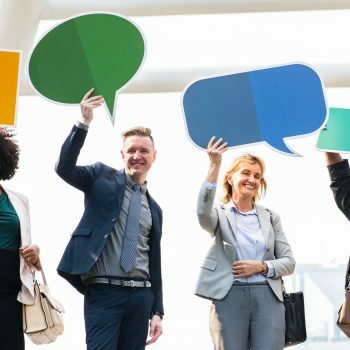 You can use Adwords, Facebook, Twitter and other specialist platforms as well to carry out really sound remarketing campaigns, as not only is it a really effective way of getting cheap traffic, it could be argued that it is a more targeted level of traffic because the visitor will already have some experience of you and your business. It is said that it can take people up to four days to make their mind up about a purchase online, so make sure you don’t let them forget your business when the time comes that they want to part with their money. 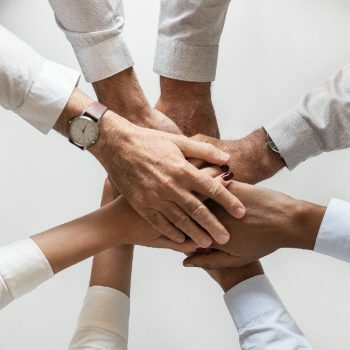 Online partnerships are often overlooked when it comes to traffic and sales, but they can still be massively effective if you find the right people to partner with. There are many specialist lead generation firms online, covering many different niches and there are also many other business owners that will be willing to work with you in a move that is both beneficial for both parties. For example, if you are a mortgage company, you should contact property firms and property portals to work with them, because although this will probably cost you money, it is an effective way of getting the right kind of people into your sales pipeline. For a large selection of businesses, having a Mobile App is a simple, cost effective and engaging method of keeping your business in the mind of existing customers and encouraging potential customers to actually do business with you. 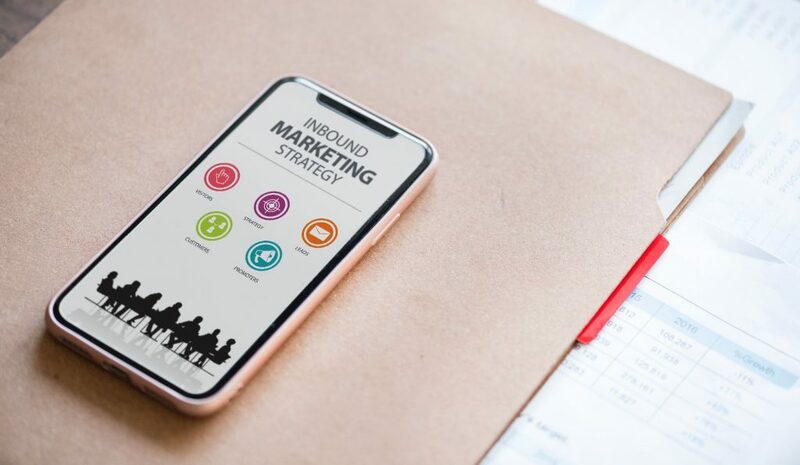 Although an App might not be applicable to every kind of business, there are a massive pool of businesses it would be suited to, which is why investing in an App, especially in this day and age, is important. From new offers to special discount codes for your App users, your message is immediate on their phone or tablet and therefore you have a great chance of getting through to them, which once again offers a captive audience that you should always be able to target at any time. The morale of the story is …. Expand your horizons and don’t just rely on Google. You have nothing to lose. If you have good Google traffic then adding these extra sources is just going to make you even more successful and if you are struggling with Google rankings, then you can help fill the shortfall by looking elsewhere. Although we don’t like to admit it, there is another world outside of Google and rather than never give it a second thought, have a think about losing all that traffic and what you would do – could you survive? 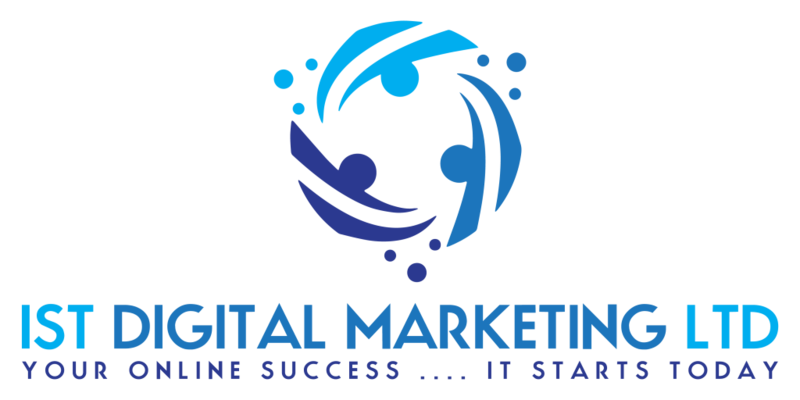 Just What Can A Digital Marketing Company Do For Your Business? When it comes to digital marketing, this one phrase covers so many services, as within the term digital marketing there are a wealth of things like SEO, PPC, Web Design and other forms of online marketing that can make it quite hard to choose the right company to partner with.